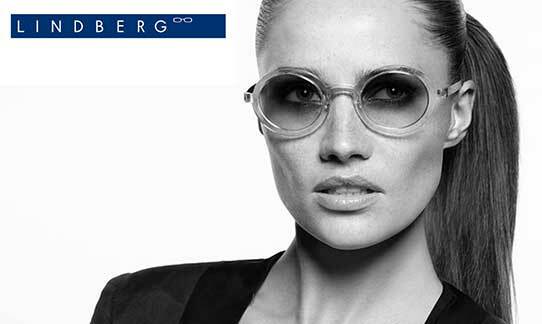 An extensive range of designer frames from Burberry to Lindberg at Waltham Abbey Opticians. A fantastic variety of types and brands of high quality Contact Lenses. 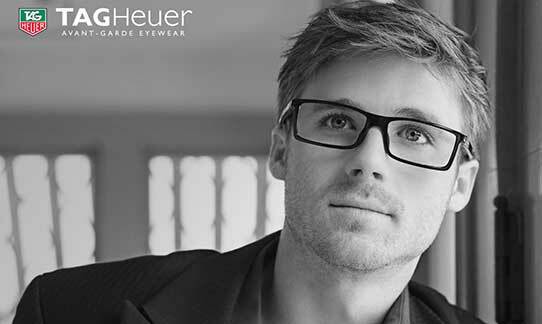 We specialise in children’s eyewear with a wide selection of quality and long-lasting frames. With our own Optical Laboratory on the premises we can make most glasses while you wait. 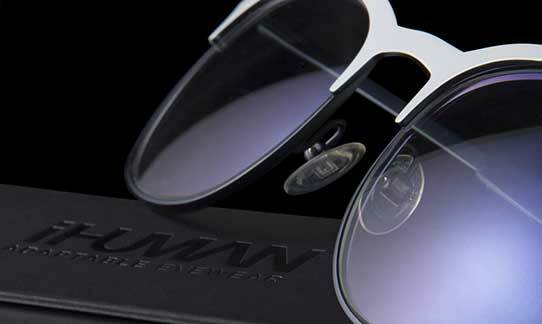 Our highly sophisticated optical technology allows us to see the deep layers of the eyes. 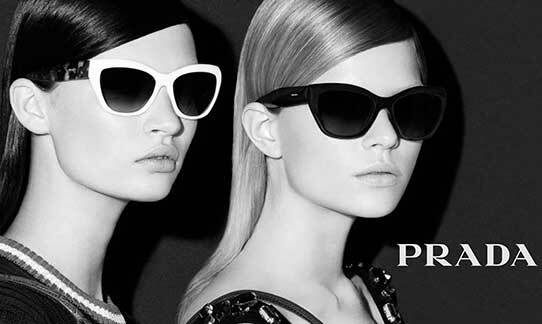 Some of the Beautiful Designer Frames we have waiting for you at our Opticians in Waltham Abbey. View the Full Designer Range! 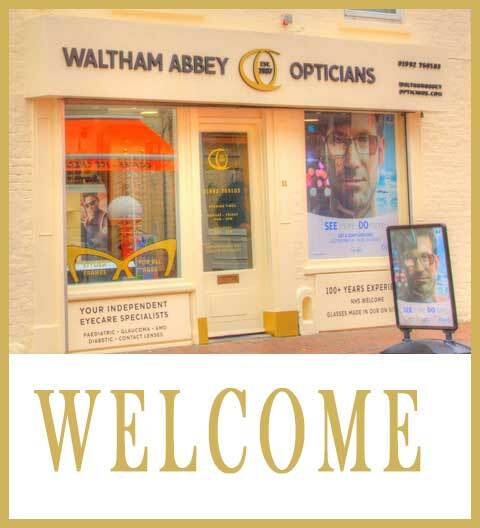 Get Social with Us at Waltham Abbey Opticians!